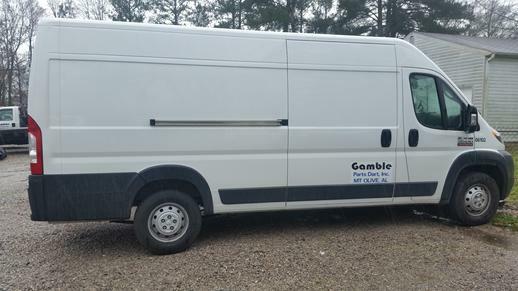 "We Deliver What Others Promise"
Gamble Parts Dart, Inc. of Alabama delivers anything from 1 pound to 26,000 pounds with our fleet of hybrid cars, 3/4 ton pickups, 14' box trucks and cargo vans, and 12'-26' flatbed straight trucks. We are conveniently based in the Birmingham metro area and are ready to meet your delivery needs. Regardless of miles, destination, or inventory you can trust us to take care of all of your delivery needs. 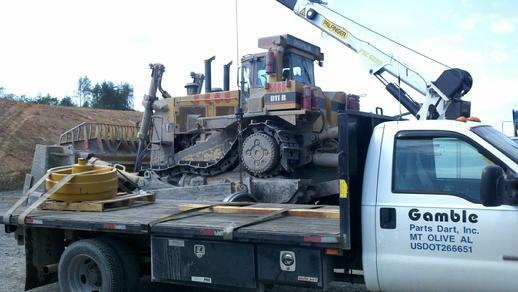 We offer 24-hour service - for short or long hauls, nationally or locally. 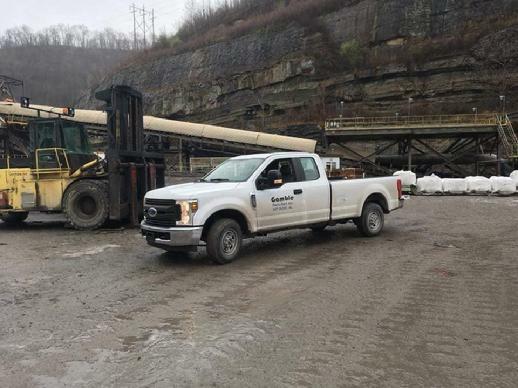 Some of the largest coal, construction, and industrial companies in the United States use our award winning same day service for critical repair parts, pumps, electric motors, pipe, steel, signs, generators, finished goods, emergency and natural disaster delivery needs, and more. 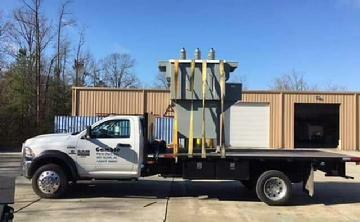 Trucks capable of towing your trailers, pumps, generators, etc. All of our drivers are licensed, insured, and have exceptional driving records. We offer local and long-distance service. We make deliveries and pickups in all 48 contingent states. We offer delivery services 24 hours a day, 7 days a week, 365 days a year. We pickup and deliver parts to you from your vendor, anytime day or night, in or out of state! 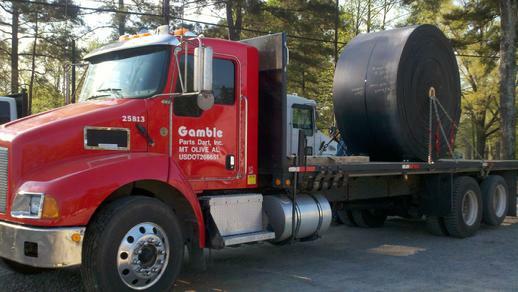 Call 205-631-4705 to have your truck dispatched immediately or to receive more information on our services. We have the required cargo and liability insurance, as well as DOT authority to engage in transportation of property by motor vehicle in interstate or foreign commerce.